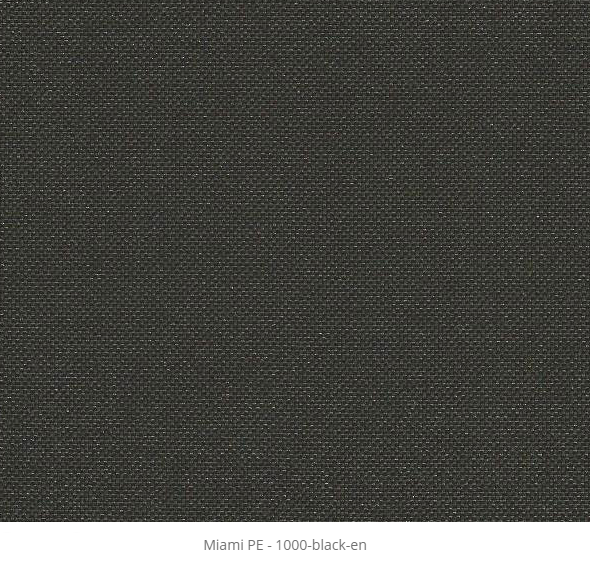 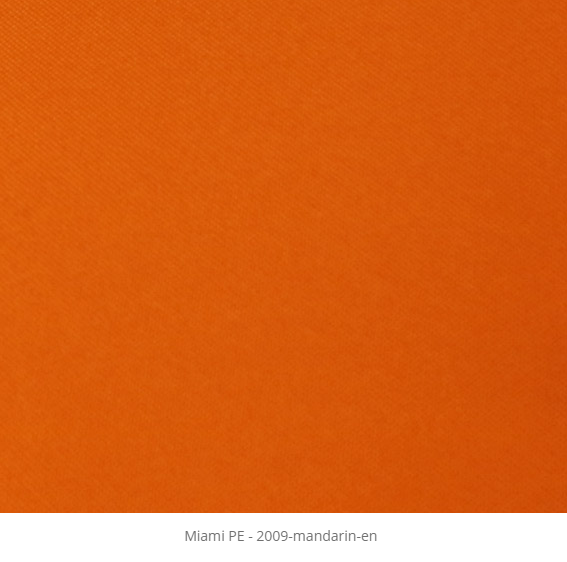 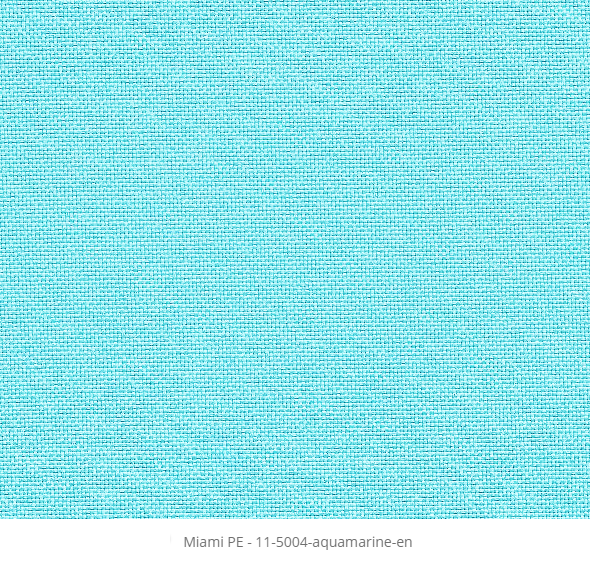 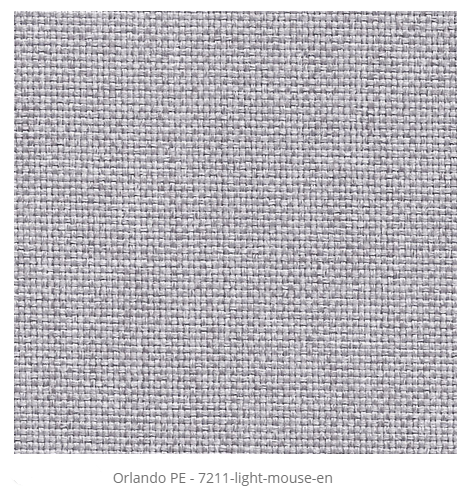 Need 100% Waterproof Outdoor Fabric? 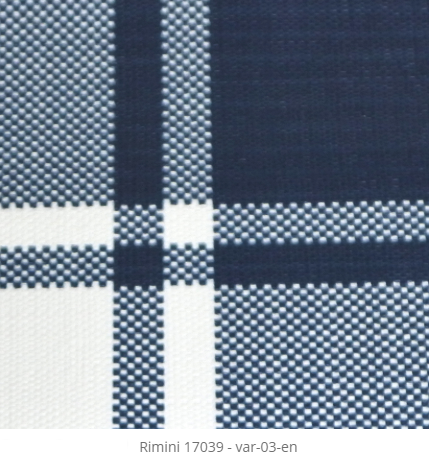 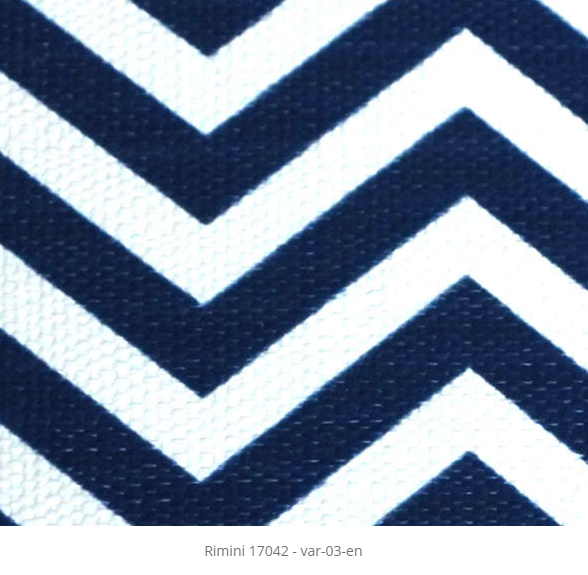 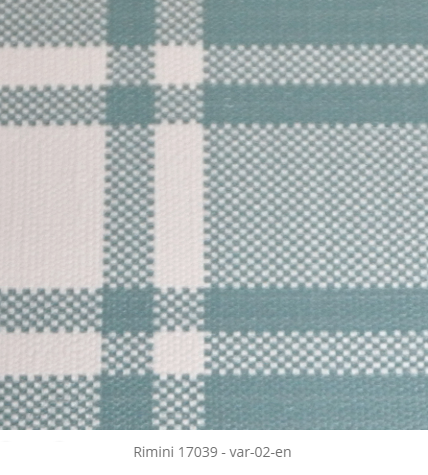 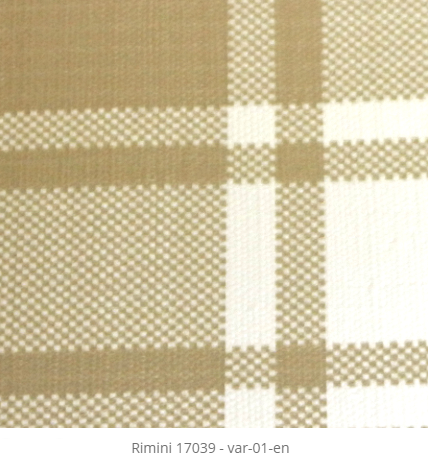 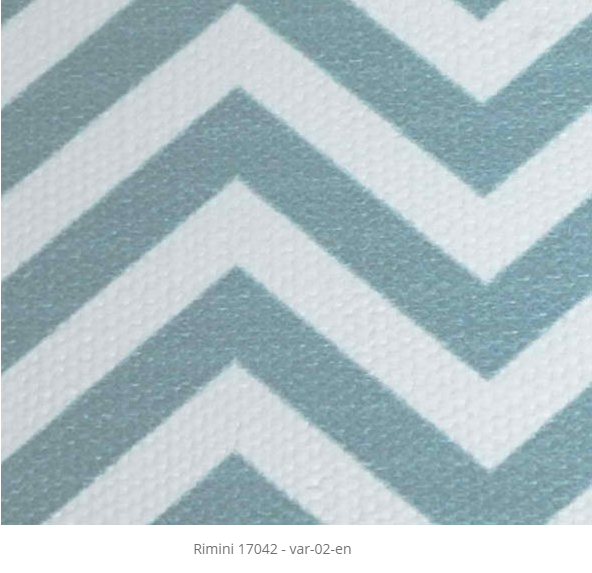 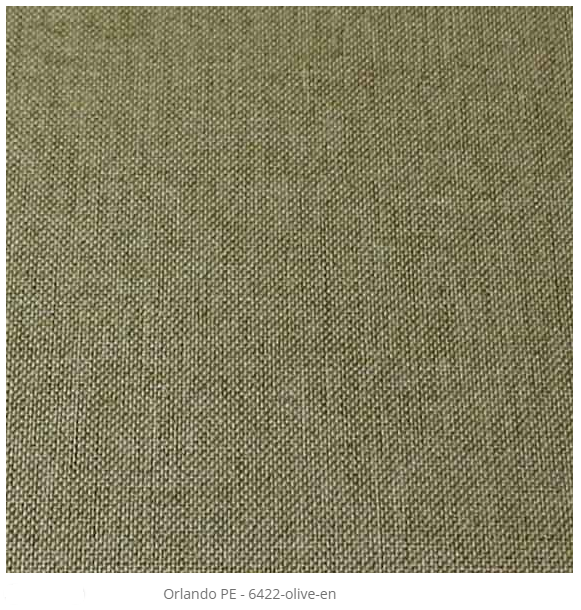 Best Outdoor Fabric Free Shipping & In Stock! 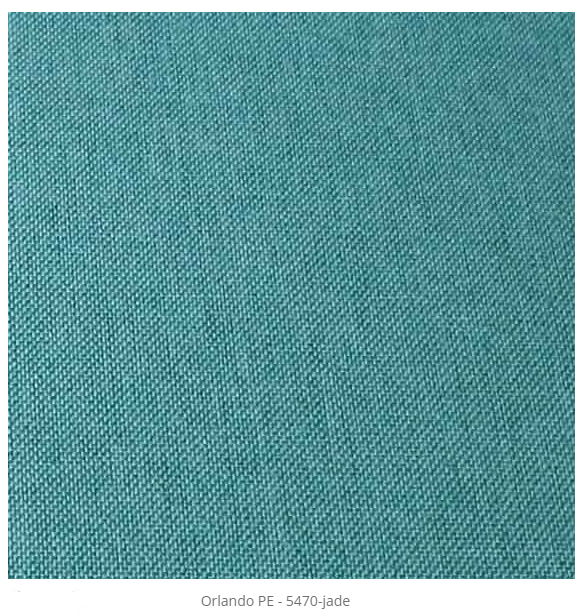 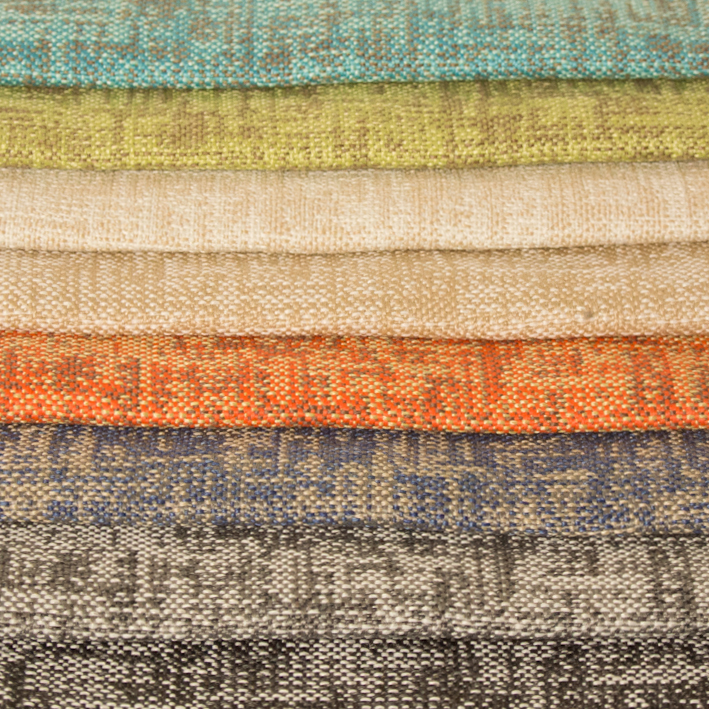 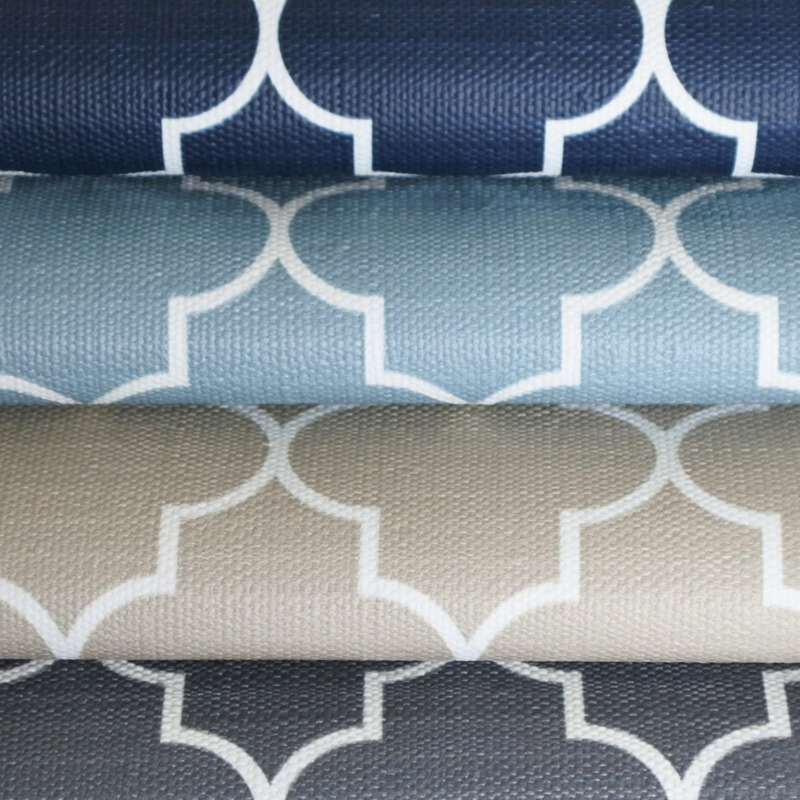 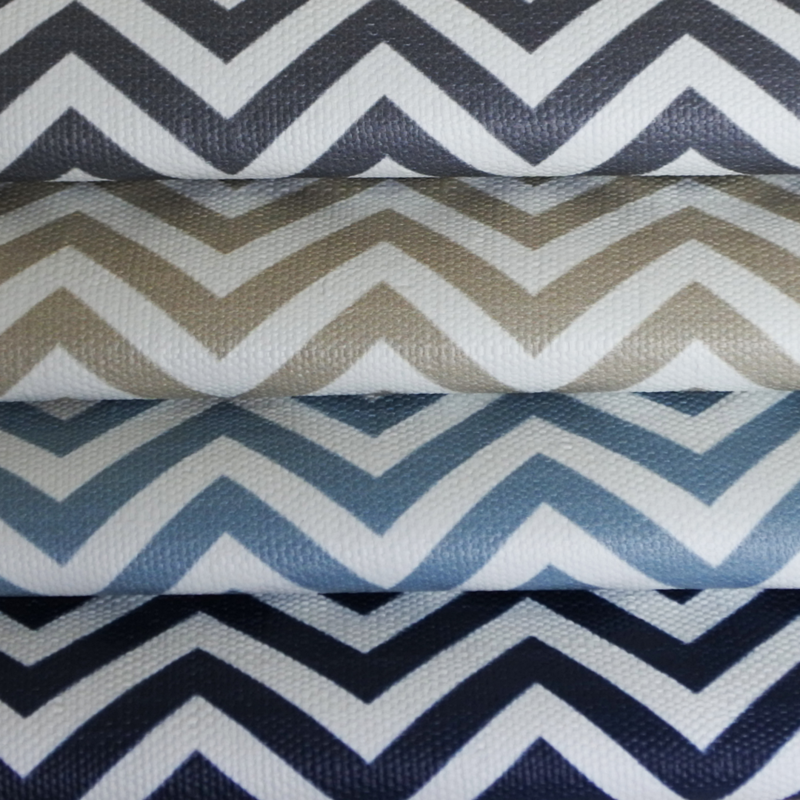 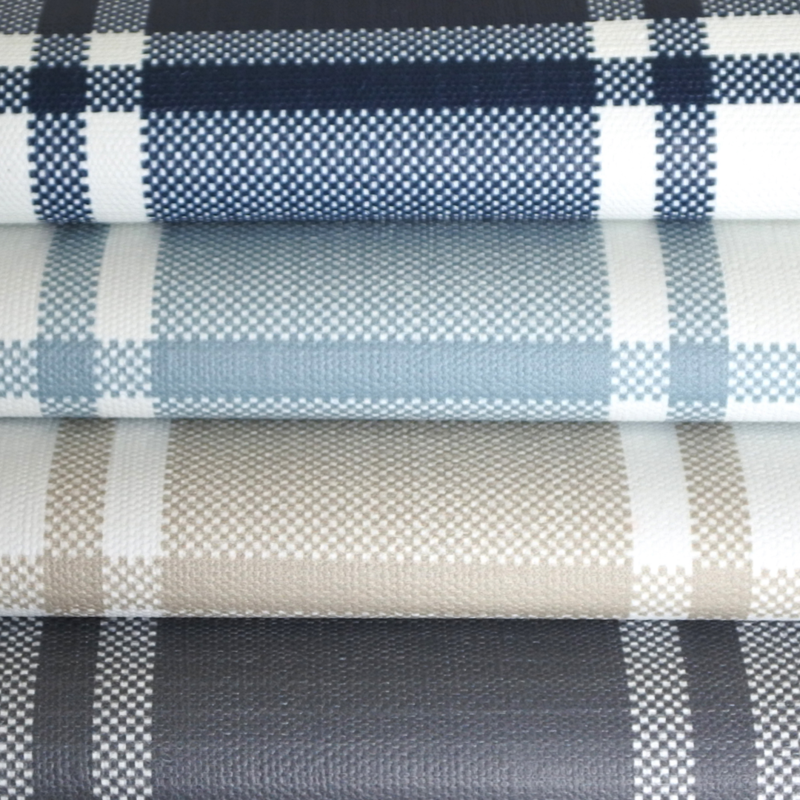 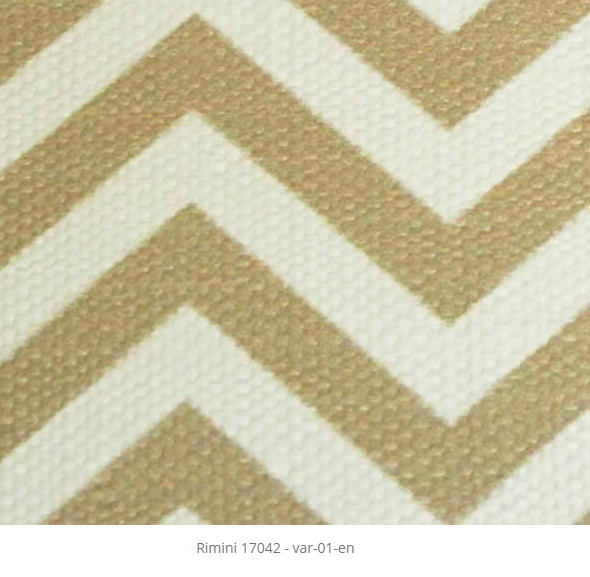 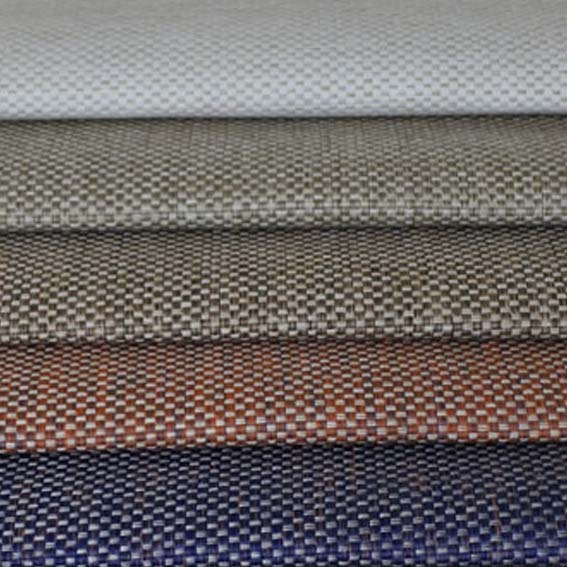 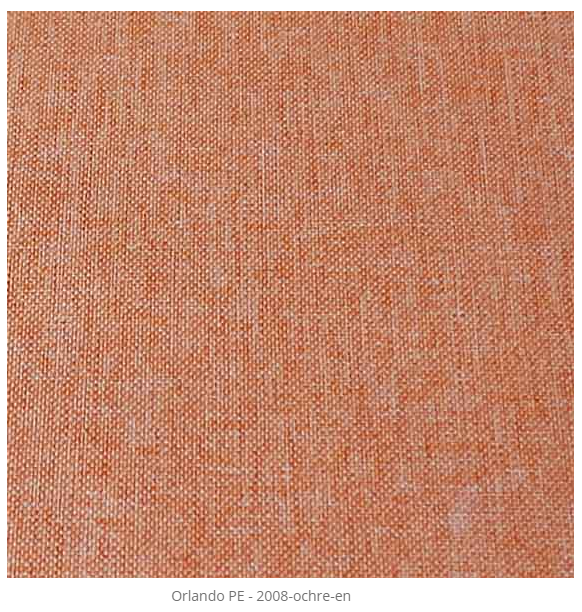 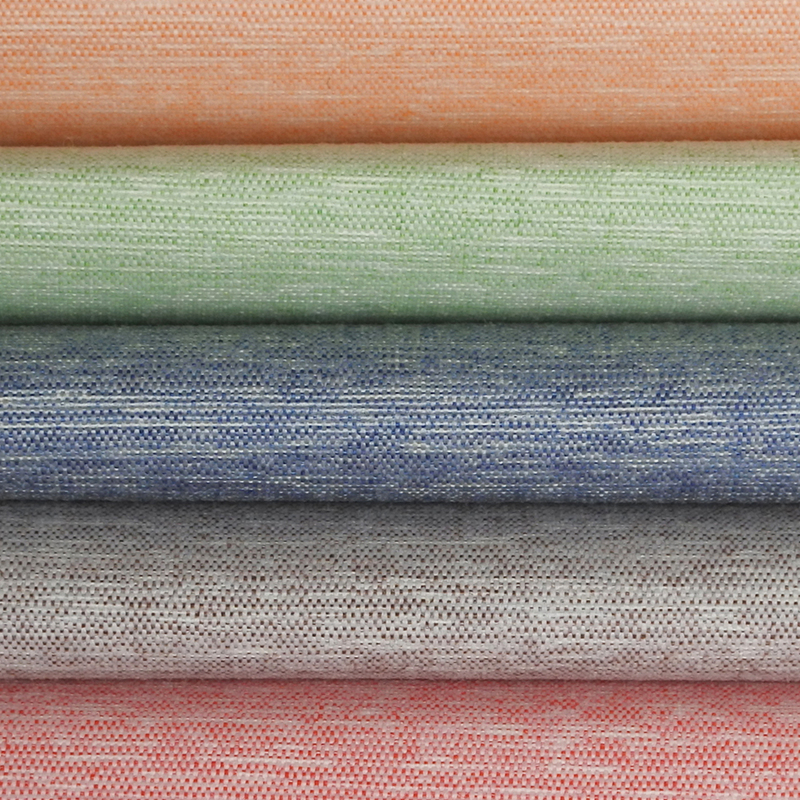 Perfect for outdoor patio furniture,lounges,booths,chairs and outdoor cushions! 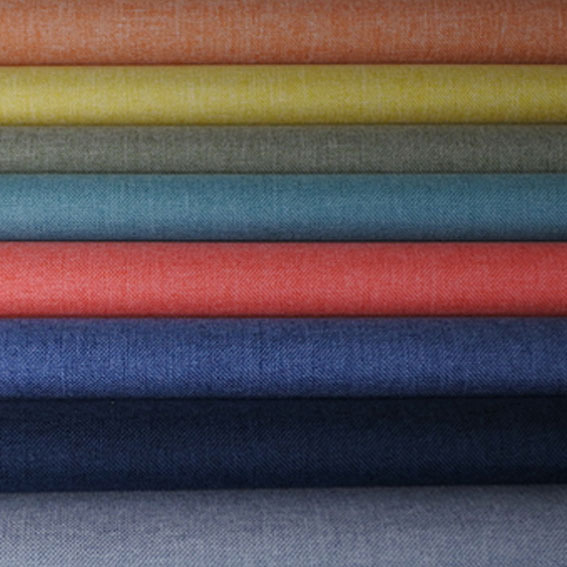 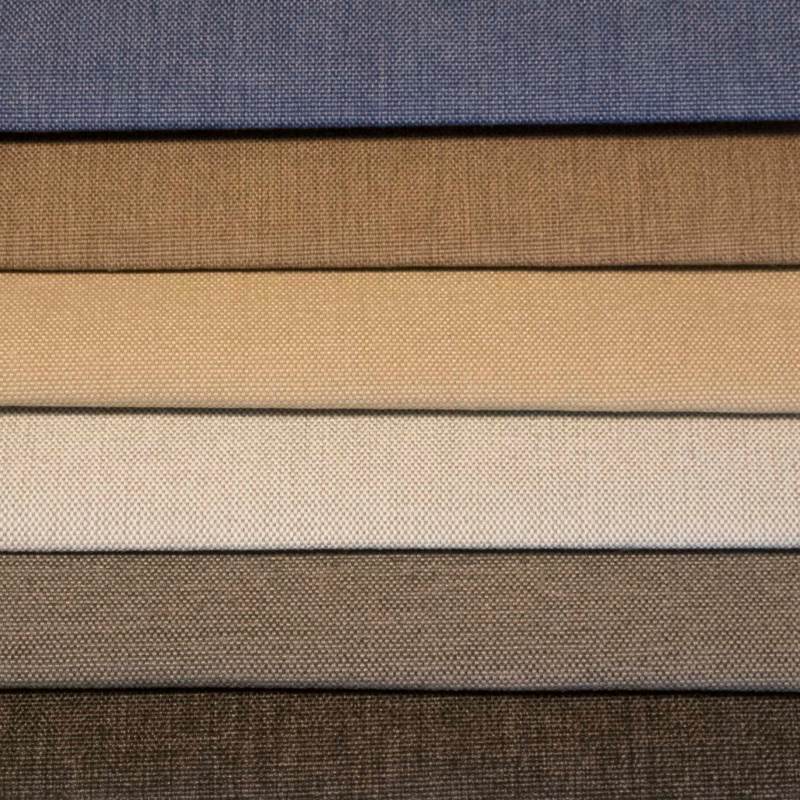 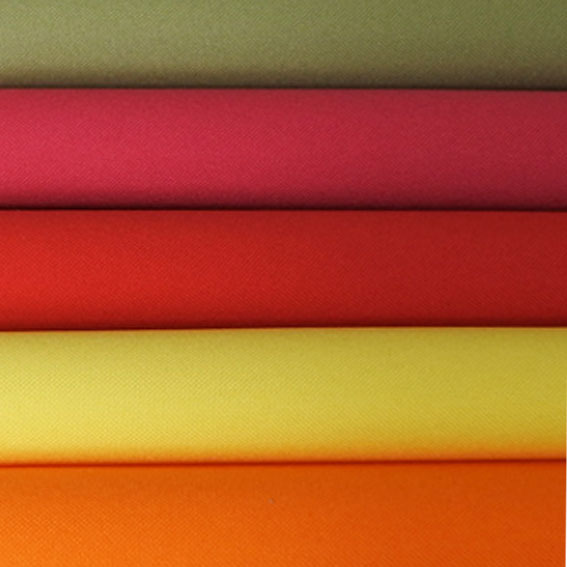 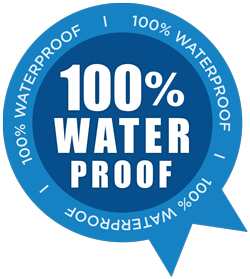 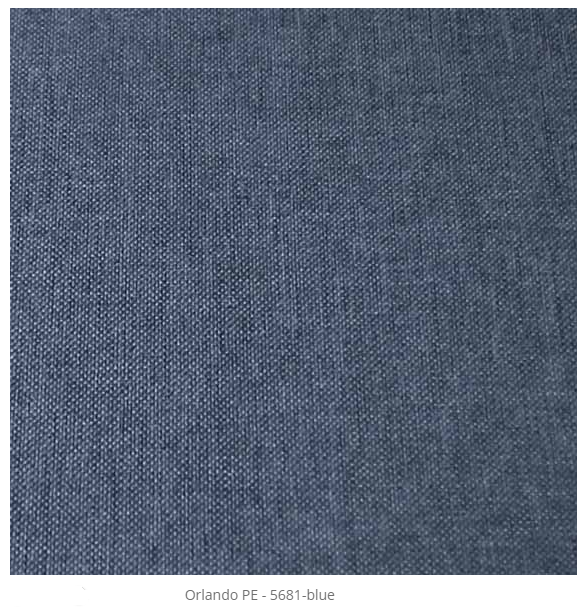 100% waterproof and water repellent in-outdoor fabric suitable for many outdoor applications such as furniture cushions,booths,outdoor lounges and re-upholstery!